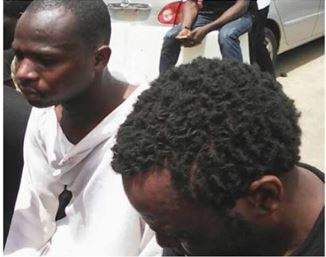 According to Edgal, one Ibrahim Audu of Akeson in Igando reported that his sister, Ramat, was taken to the church by her lover and she died after drinking a concoction. .
At the scene, Edgal said a native sponge, perfume and candles were recovered, while the corpse was moved to the mortuary for autopsy. He said a sample of the concoction has been sent to the laboratory for examination.